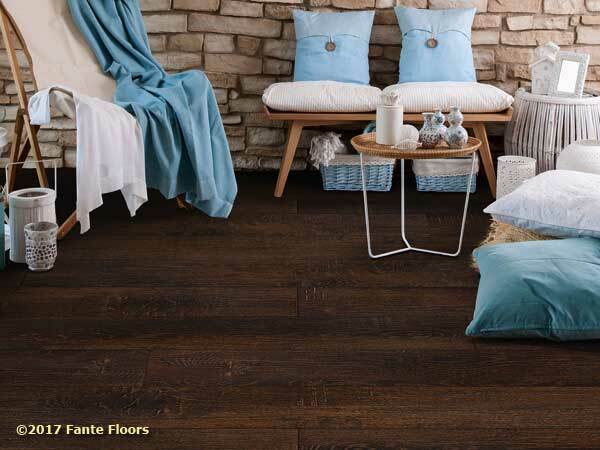 Great values on LVT and LVP Luxury Vinyl Tile and Luxury Vinyl Plank Flooring from Fante Floors. Today's LVT (Luxury Vinyl Tile) and LVP (Luxury Vinyl Plank) laminated floors are “Not Grandmom’s Linoleum”. With a tremendous range in appearance and finishes the sky is the limit in terms of what we can do with LVT's and LVP's. They make a great and attractive heavy duty surface that clearly exhibit all the traits modern lifestyles demand both in ease of use and durability. State of the art in appearance and durability. Luxury Vinyl Plank Products by Beaulieu and Mohawk among others offer a huge range of attractive finishes yet also with unsurpassed water resistance and durability. The ultimate in low maintenance. 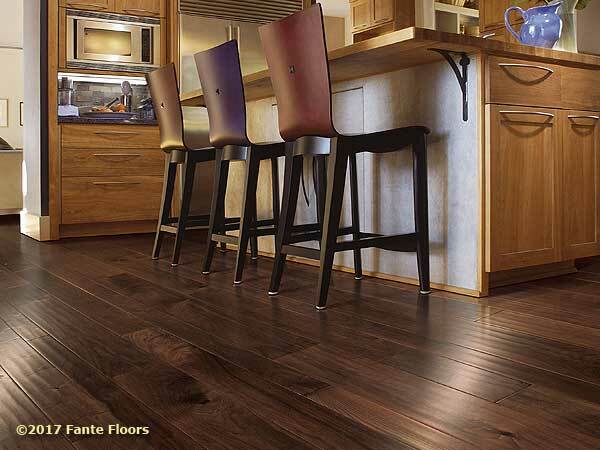 We have an expansive selection of hardwood floors in a well-lit, easy to review atmosphere. 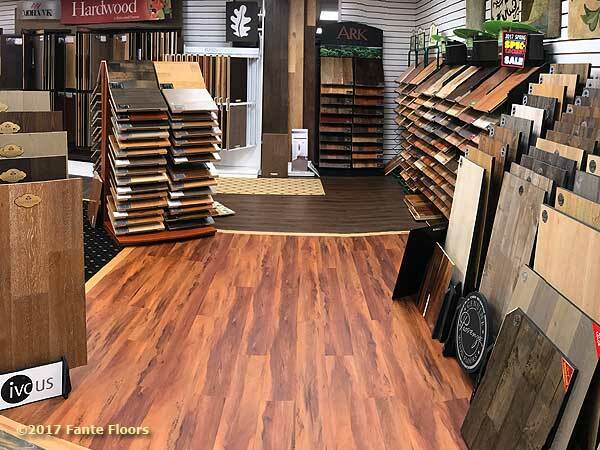 We encourage you to take as much time as you need to tap our experience and determine which flooring options are best suited to your needs. We factor budget and durability while making sure you get the look you're after! Come on in and see for yourself. Thinking about Modern Vinyl flooring? contact us today for a fast, free estimate on your project. < Please, add me to your mail list! Why travel when we can come to you! 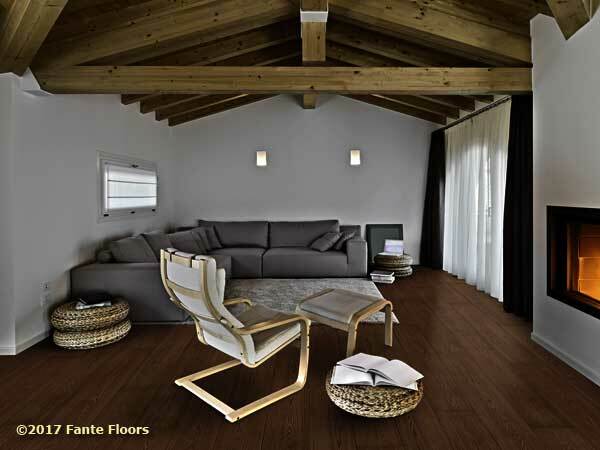 When you shop at home with Fante it’s like having a Floor Showroom in YOUR home! We bring a truckload of samples and you can see them in the color, lighting and comfort of your own home. 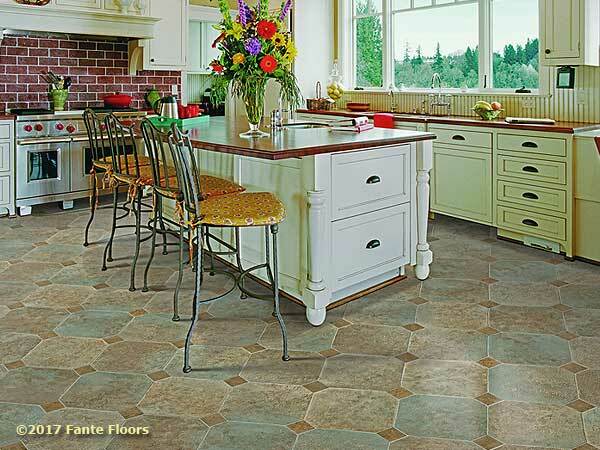 Modern laminate tile flooring is leading home kitchen design in completely new directions from the past. 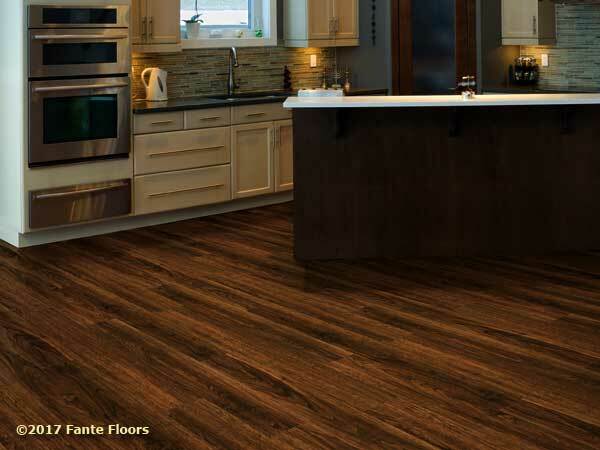 Talk to the experts here at Fante about why LVT may be the right flooring for your kitchen redesign! 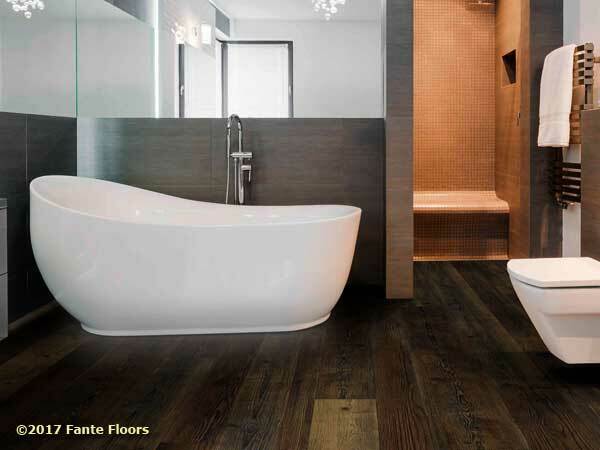 To have the appearance of wood grains and other materials in your wet areas our selection of Luxury Vinyl Plank and Luxury Vinyl Tiles may be exactly what you're looking for. One area where Laminate LVT & LVP products shine is multi-purpose indoor outdoor areas such as lanai and enclosed patios that can open to weather. Your LVP flooring will give you exactly the look you want and the modern convenience you know you need. Come on in and see how or invite us out and we’ll show you product samples in your home or place of business. In addition to being a true value leader, rolled vinyl flooring offers other key advantages including very easy cleanup and a soft touch that helps prevent dish breakage in your working spaces. That weekend TV show may make it look easy but you want experienced professionals installing something as important as your floors. 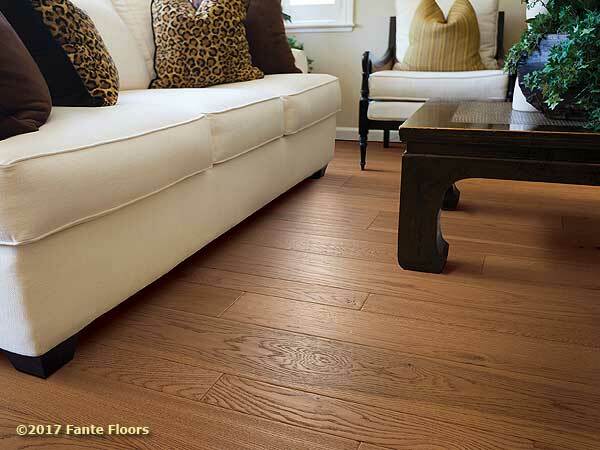 Fante Floors has been installing Hardwood Floors throughout the Delaware Valley area for generations. We’ve seen it all and always get the job done correctly. 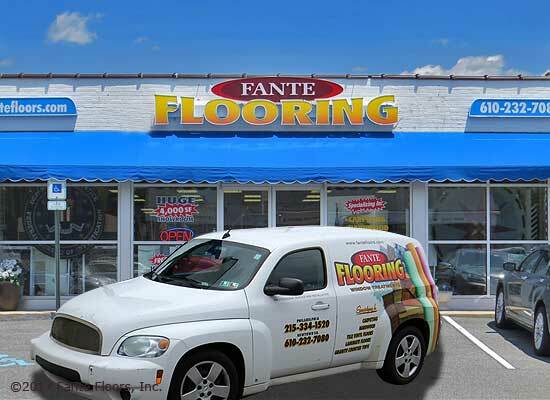 Fante is an established dealer for the best and biggest flooring products manufacturers. 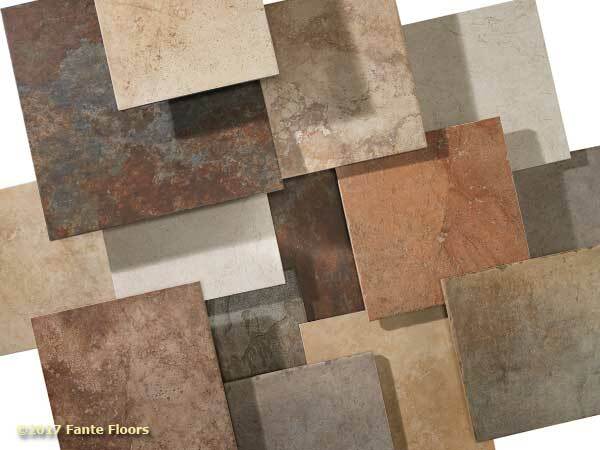 These are some of the more common brand name tile and stone flooring products we supply and support. Click here for more brands. 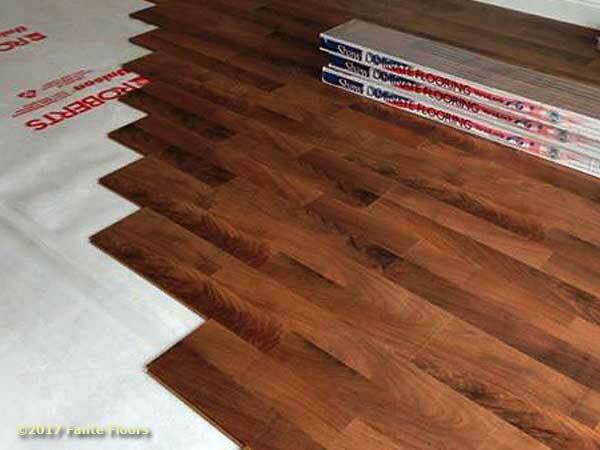 We can also provide design and installation for nearly any brands of flooring product. If you don’t see a specific manufacturer you’re looking for we can help you find it. Come in, give us a call or send us a contact - simple!